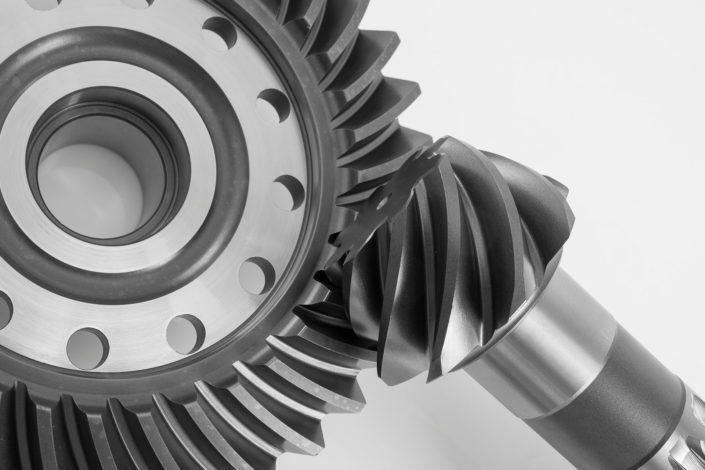 Special gears to suit your business. 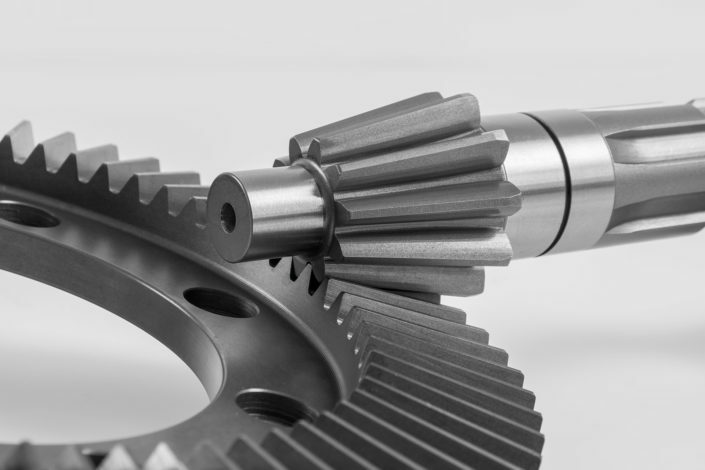 Producing special gears since 1963. 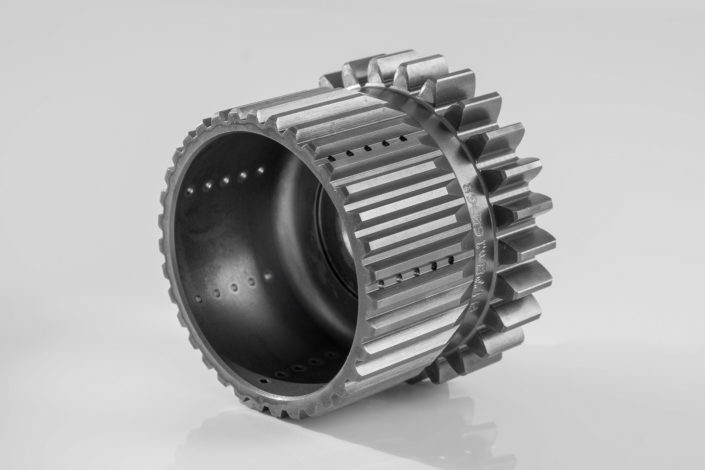 We have been making and testing special gears for a wide variety of sectors for the last 50 years. 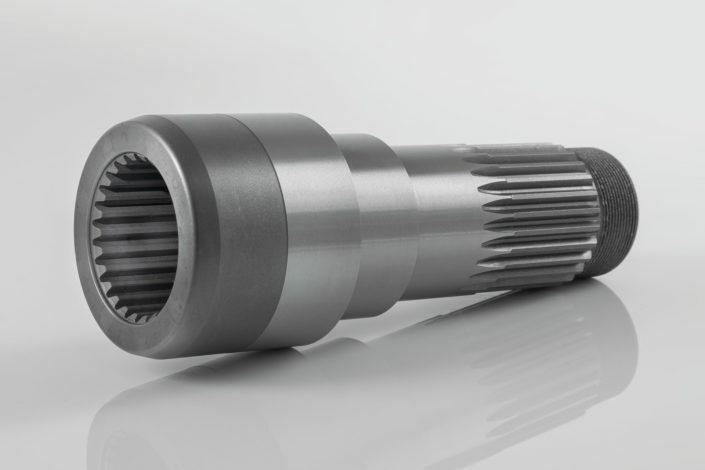 You will find more than 100 machine tools on our production site which allow us to guarantee any type of finish or detail you may require.  More than 2 million items produced each year.   Cilindrical gears, bevel gears and shafts.  We make gears and we love making them.